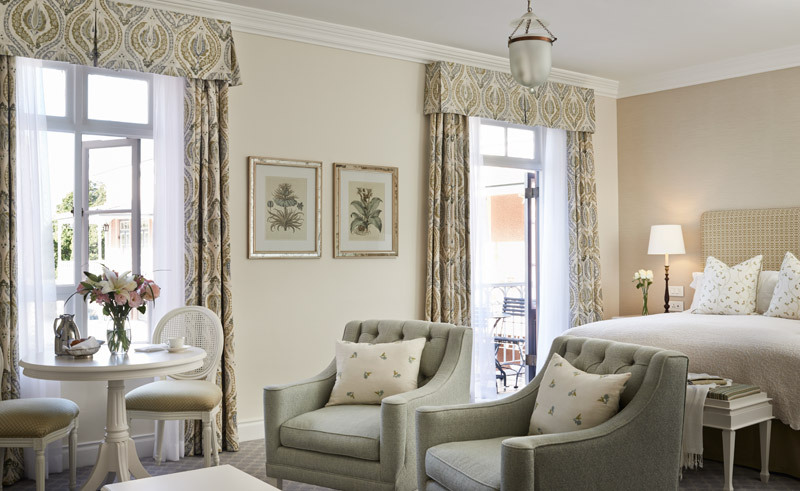 Located in the leafy suburb of Gardens, at the foot of Table Mountain, the Belmond Mount Nelson is one of the most iconic luxury hotels in South Africa. 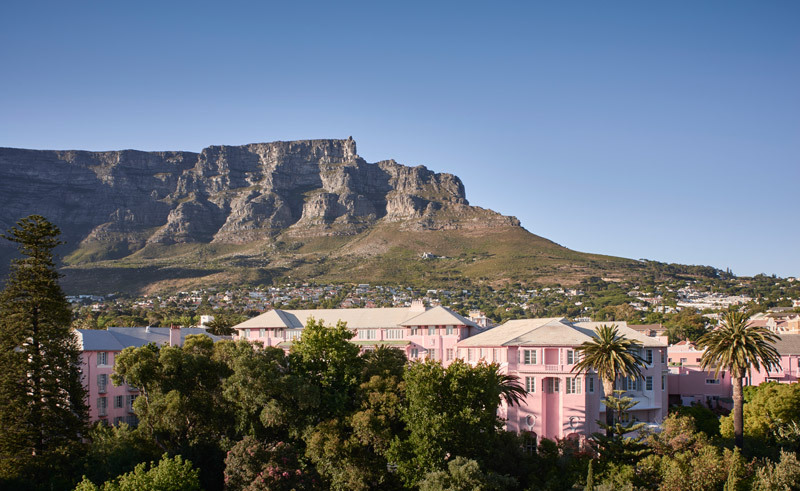 A whimsical shade of pink, the hotel nestles within stunning landscaped gardens, a tropical oasis in the midst of a dynamic city. 198 rooms and suites offer old-world charm, classic décor and garden or mountain views. 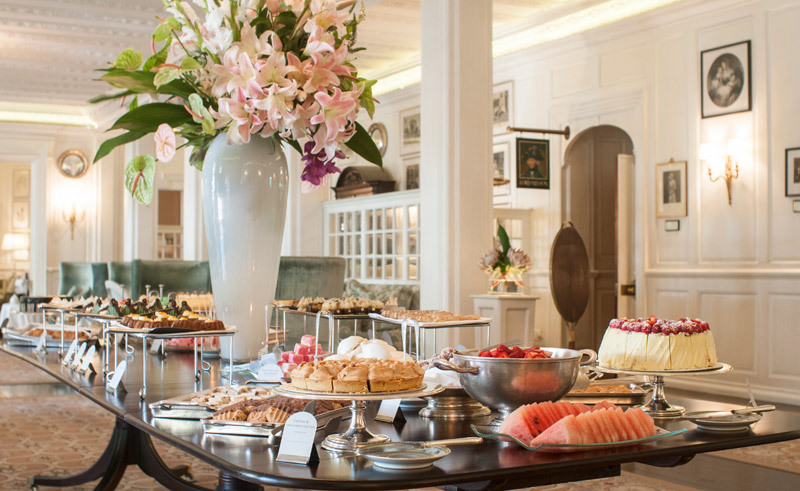 Settle under shaded trees in comfortable lawn furniture, or take High Tea on the terrace. 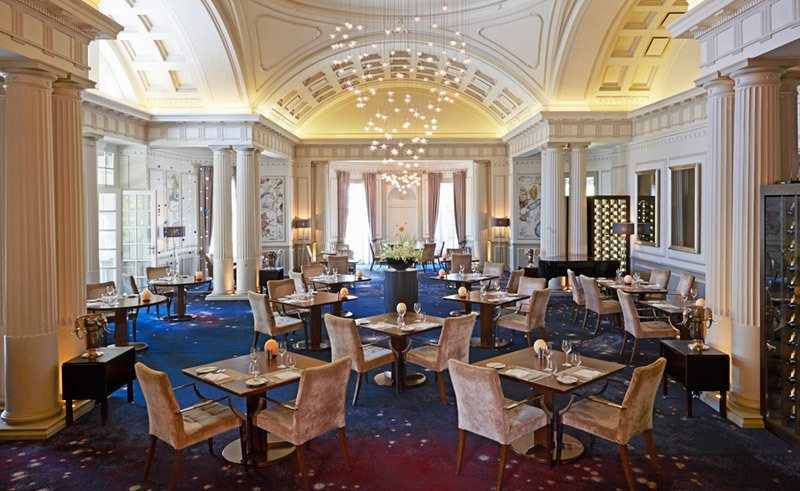 Unwind in the fitness centre, renowned spa and heated pools, or savour the exquisite cuisine created by top chefs. Facilities cater to kids and teens, ensuring this is a memorable family destination. The Houses of Parliament, Company’s Garden and the National are within easy walking distance.